Brand new epic adventure set during a tumultuous time in China, when left without a leader, the cavalry is attacked by the powerful allies and pirate bands. 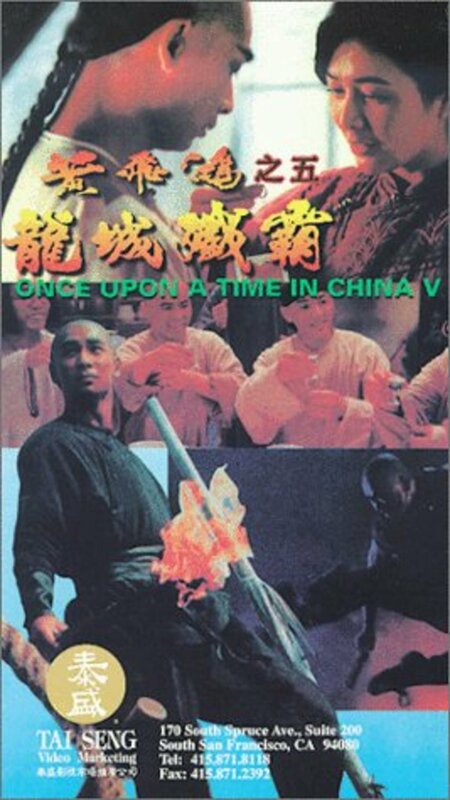 A martial arts master, Wong Fei-Hong and Aunt Yee return to do battle against these evil forces. Regions are unavailable for this movie. Click the "Watch on Netflix" button to find out if Once Upon a Time in China V is playing in your country.